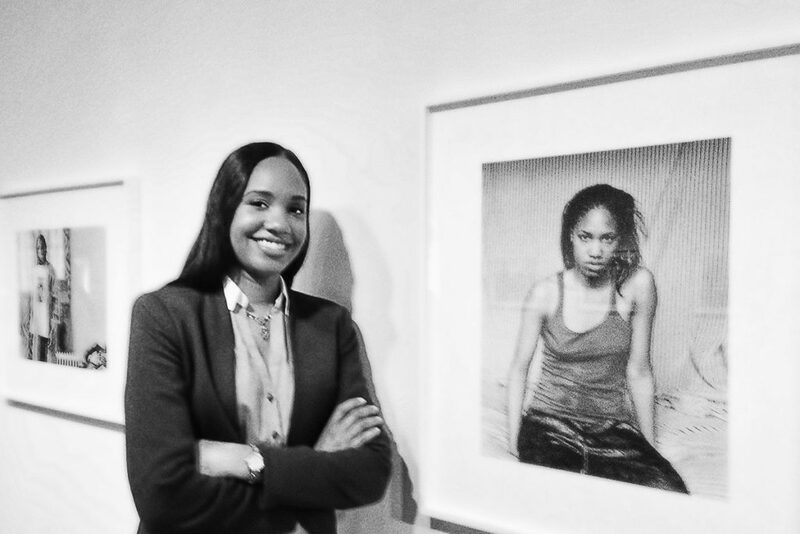 I took this poor quality IPhone photo of Latoya Ruby Frazier at her Brooklyn Museum show in 2013. I was looking for it awhile back when she won the MacArther grant, but couldn’t find it, having forgotten it came from the phone. Anyway, I loved her work and was fortunate to see her there discussing it. Her stories about how the photos came to be were interesting and she was very gracious in person. I’ve been very happy to see her get even more recognition.